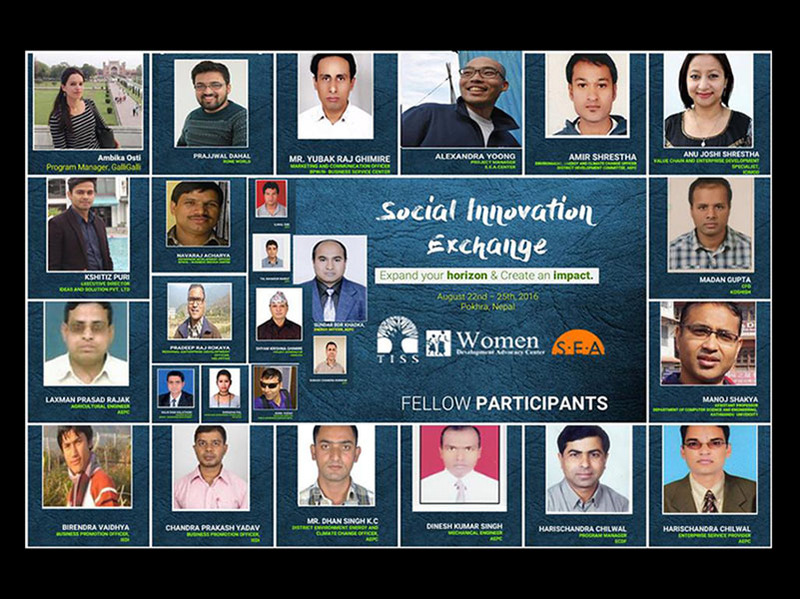 Social Innovation Exchange Workshop will be held from May 22, 2017 to May 25, 2017 at Dhulekhel, Nepal. 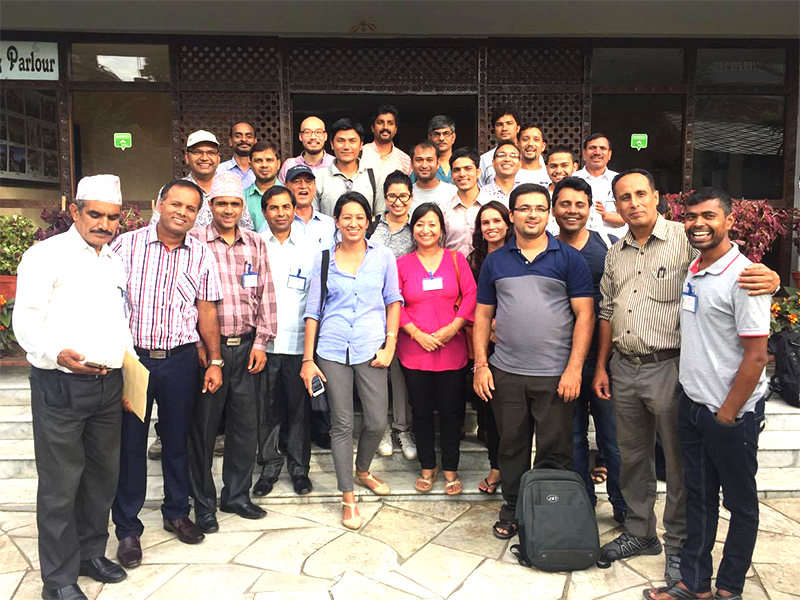 Social Innovation Exchange Workshop last year was held successfully from August 21 to August 26 in Pokhara, Nepal. We had 30 participants from ICIMOD, Helvatas, IEDI, AEPC, BPWN, Kathmandu University and more. Download the report here. Social Innovation is a fast-growing movement which encourages use of business tools to maximize the impact of social ventures in the society. By developing and deploying innovative solutions to neglected societal problems, social entrepreneurs improve our communities and the world in which we live. But there exists a wide gap between knowledge germination and dissemination process and if not bridged it will eventually destroy the social entrepreneurial ecosystem and the impact intended to create would take a long time. This one-week program will combine cutting-edge theory and experiences of expert practitioners to develop leadership skills, management skills, strategy and innovation within the organization skills of the existing or aspiring social entrepreneurs, academicians, policy makers and corporate executives.